If the 22nd occurs on a weekend or holiday, we will pay on the next business day. 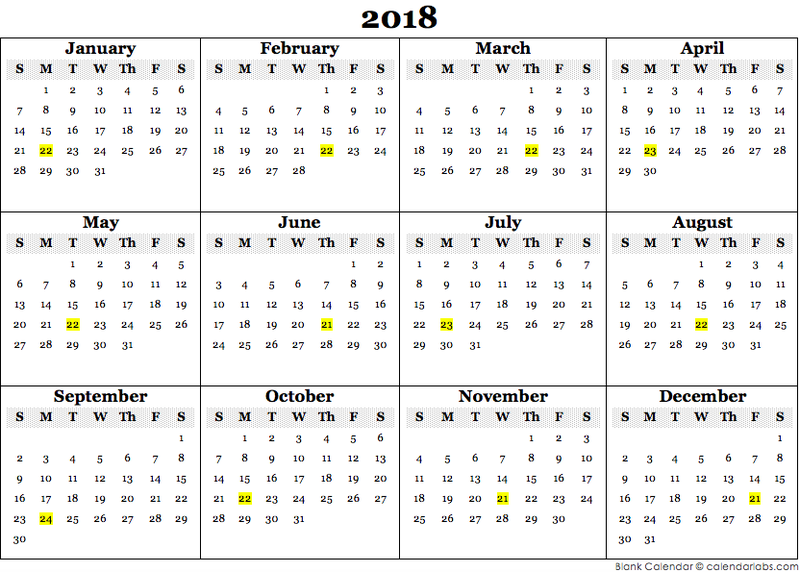 If the 22nd occurs on a Friday, we will most likely pay on the Thursday before, but possibly on the Monday after if there are unforeseen issues. If an unanticipated issue causes a delay in payments, we will address the problem as quickly as we can, and strive to keep you informed along the way. You can always check the eBay Partner Network Status page for timely updates. Calendar payment dates refer to the dates when we disburse funds to publisher accounts. Please note that in the case of publishers paid via direct deposit, individual banks have their own processes in place that may involve additional days to settle funds deposited via direct deposit. We hope providing this calendar in advance helps. If you have any questions, email us anytime at AskEPN@ebay.com.